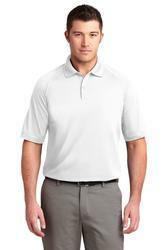 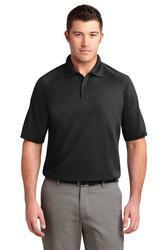 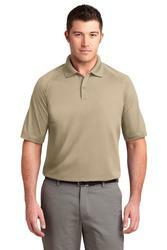 With true classic style our durable hardworking ottoman polo will keep you looking great at any corporate event. Colorfast and snag resistant this shirt has our exclusive Dry Zone moisture-wicking technology to take moisture away from your skinand off your mind. 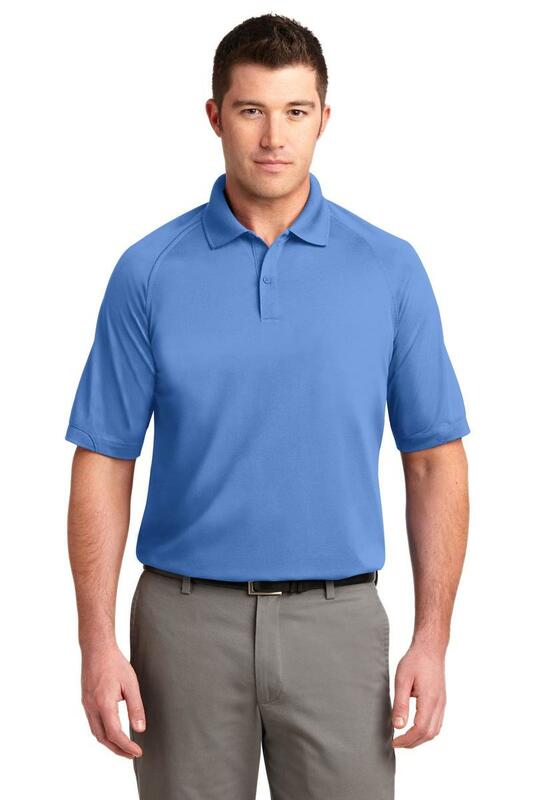 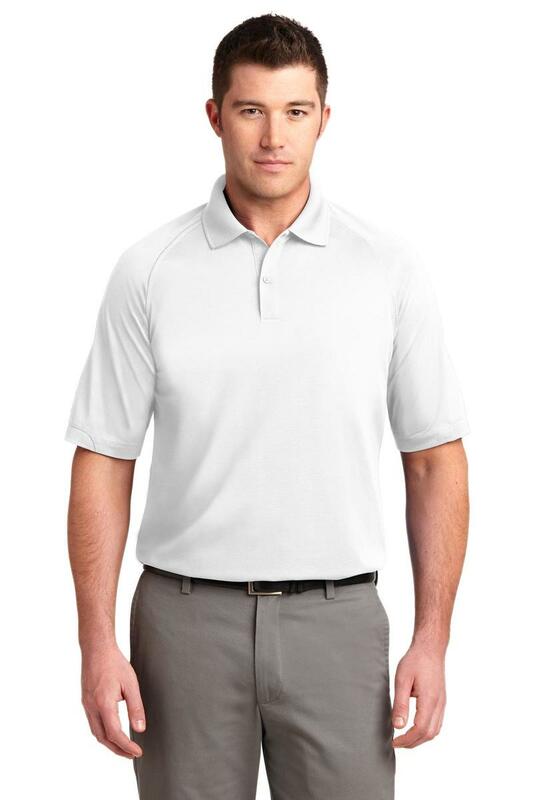 5.3-ounce 100% polyester Snag-resistant Flat knit collar 2-button placket Dyed-to-match buttons Raglan sleeves Open hem sleeves with rib knit detailSide vents*Due to the nature of performance fabrics special care must be taken when printing and drying.